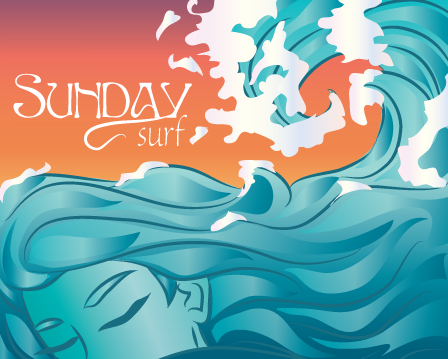 Hobo Mama: Sunday Surf: Celebrate saving daylight! Welcome to the Sunday Surf. Springing forward an hour is my spurious excuse for skipping this week. But feel free to link up still if you're not taking the week off! Please link up your post on Hobo Mama or on Authentic Parenting. The linky will go live every Sunday, and you can link up any day that week. If Sunday doesn't work for you but you do a links list another day, feel free to play along. You only need to add your post to one of the sites, and the linky will automatically show up on both sites. March 4-10: Dollar Store bargains, teaching responsibility & Lady Gaga!